MINT Course - Your bridge to Germany! Mercator Science & Education offers a preparation course called MINT. MINT is abbreviated from Mathematics, Informatics, Natural Science, and Technology. MINT is an intensive courses to prepare High School graduates to deepen the essential level of engineering subjects and natural sciences. This course is modularized to a high extent and consists of lectures, tutorials and homework in different disciplines. 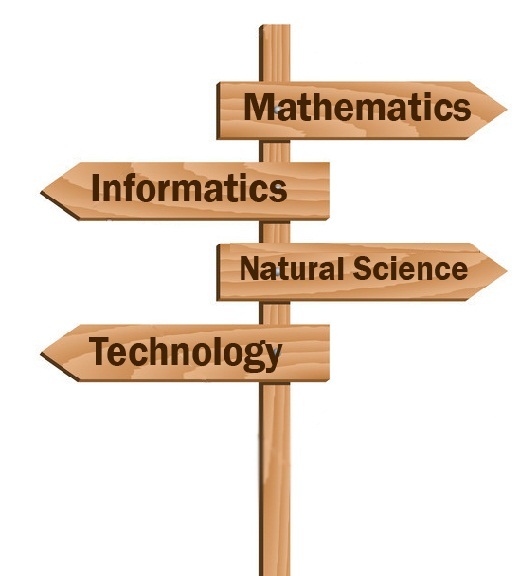 c) Combination of Natural Sciences and Technology. By the end of the course, an examination will be conducted. The MINT course is taught in English.